Hey everyone! 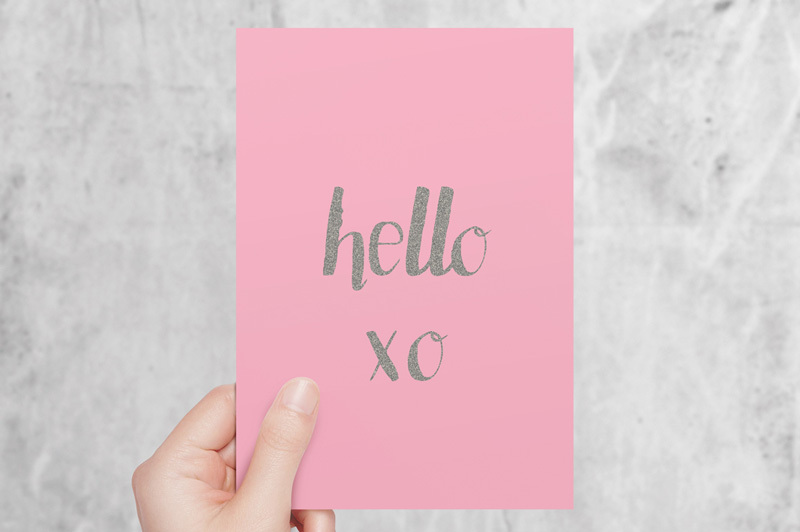 I just wanted to write a quick post about my newest typeface now available on Creative Market. 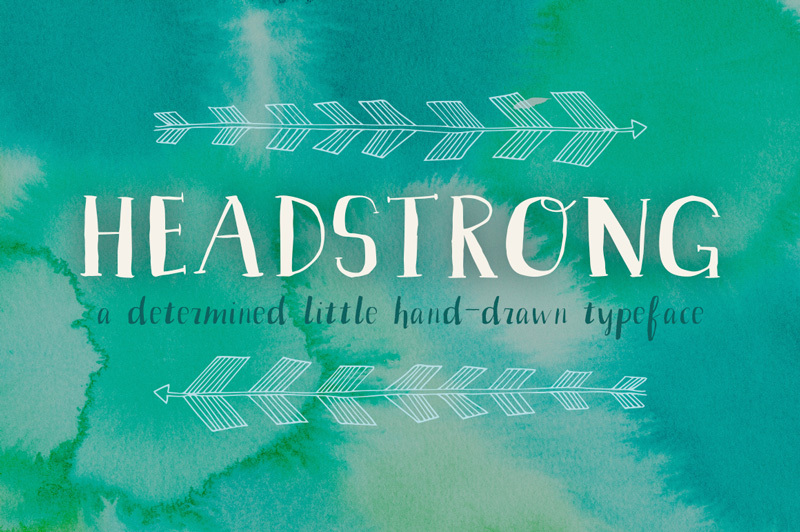 I launched it on Thursday last week and to my surprise, I woke the next day to a wonderful message from the peeps at Creative Market telling me that Headstrong had been featured in their weekly Fresh Design Goods post over on the Creative Market Blog. What a lovely welcome to the marketplace!